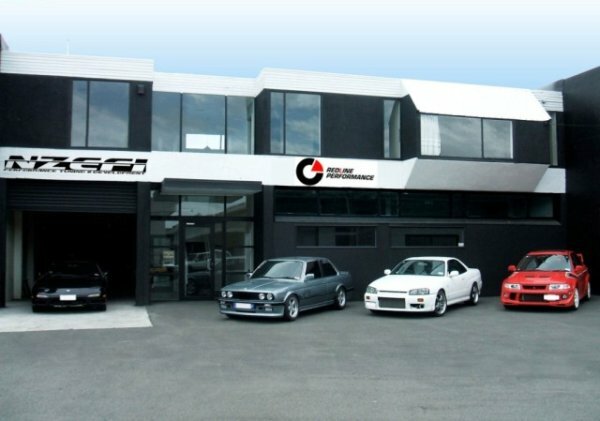 NZEFI is a Christchurch based company which specialises in the sales of aftermarket engine management systems for a wide range of high-performance applications. Listening to your requirements enables us to recommend a total engine management solution tailored to your individual needs. This means we are happy to share our knowledge and experience to help you decide what fuel injection and ignition components are required to meet your specific goals. We can then supply the whole package from the ECU to fuel injectors and everything in between. Enjoying the work we do! NZEFI © 2019. All Rights Reserved.